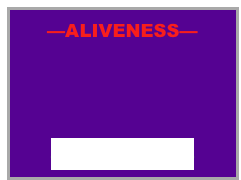 “Aliveness” is living whole—fully, powerfully, and gratefully. Being grateful for the ability to respond compassionately to those with mental and physical disabilities. Isn’t it interesting that those less well off still find much they are grateful for. A shift to radical gratitude will generate peace and joy on earth. Are YOU ready to experience inner peace and joy beyond your wildest dreams? Gratitude for the hundreds and thousands of people that have had a hand in the fulfilling of what we need, enjoy and love. Thank you. 1. How does a grateful heart transform a human being, and what is the secret to having it?